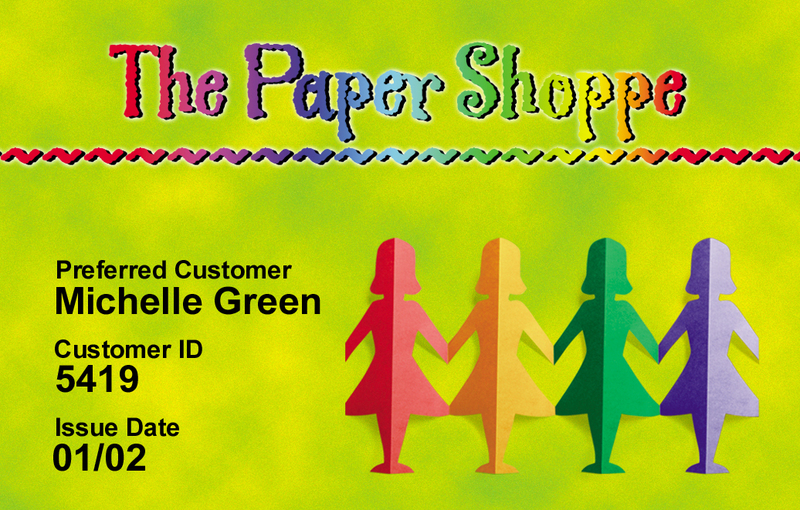 Recently, we have had customers request printed custom ID cards that contain QR codes. This is becoming a popular way for various tracking. The codes are commonly placed in store windows, on restaurant menus and on websites to encourage customers to download specials and organizational information. They can also be used for time and attendance, access control and more. Most smart phones have application software that will allow the QR code to be read, analyzed and information transmitted that can speed up many business processes. The ID card software we recommend for QR code printing is the Jolly ID Flow software. This badge design software has been recently upgraded and currently provides a platform for creating and printing QR codes that will print to the custom card. Contact our ID card experts by phone, email or live chat to receive specific application information about QR code printing using id badge machines. This entry was posted in Custom ID Cards and tagged id badge software on March 23, 2012 by SafeCard ID Team. Many purchasers of ID card printer systems do well when setting up their system components. The problem they sometimes have is in developing the card layout in the design phase. Prior to beginning the badge design in the ID card software, it is a good idea to determine the requirements of the badge. Will the card need to be printed on the front and back? Do you have good quality logos and other images needed for the badge? What is required on the badge in terms of text, logos, bar codes, and pictures? For additional information about photo id card printer systems or custom photo id cards, contact our id card experts at 888-485-4696. 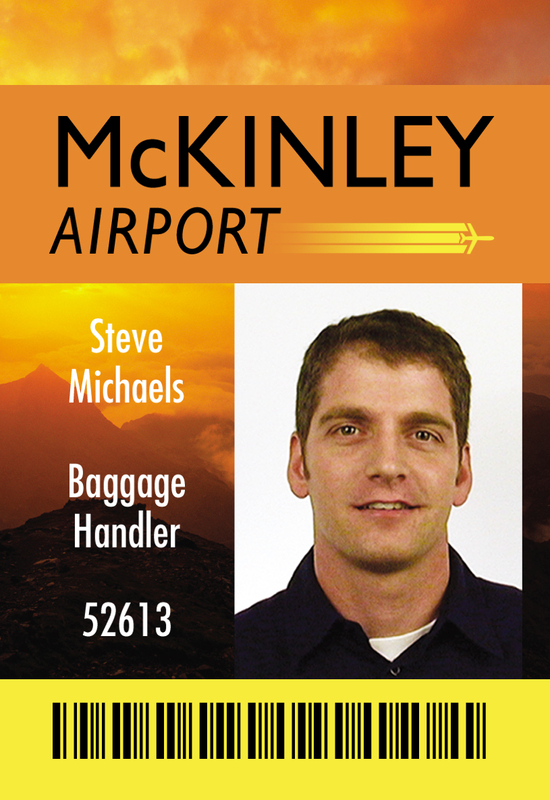 This entry was posted in Custom ID Cards and tagged badge layout, card design, id design, id designs, id template, id templates, sample id, sample id badges on July 14, 2009 by SafeCard ID Team. Needing id badges for your group or organization? 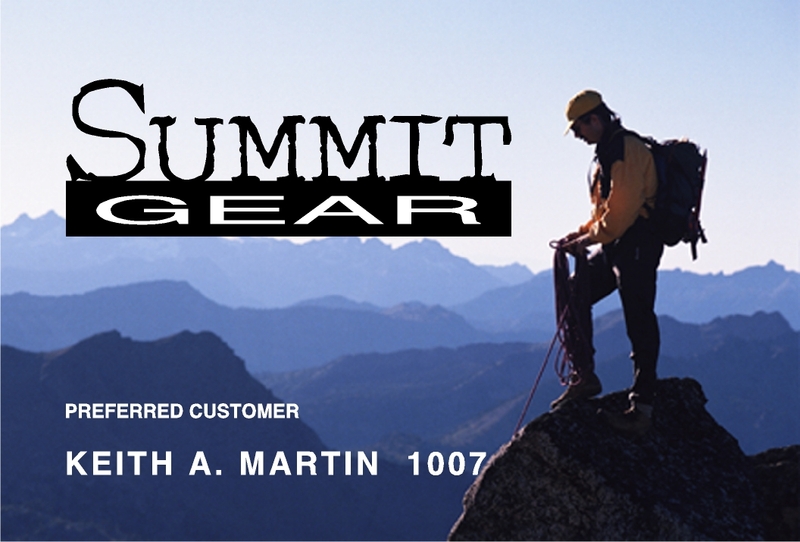 Badges in the current market are made on a smooth finish PVC card. The cards are printed on specialized printers that usually print direct to card. The cards are 30 mil and are the same size as a standard credit card or driver’s license. The process to have id badges made is fairly simple. By answering a few questions about what is needed, an id card service company can design and make your cards hassle free. One of the easiest questions to answer is what the purpose(s) of the badge is. Some badges are made for identification purposes. An example of this card may be a loyalty card that a retail organization would supply to returning customers. Other badges may authorize someone to enter a restricted area such as authorization for backstage at a concert. Some cards are multi purpose cards and provide an id as well as service more complex requirements such as door access or to debit an account. 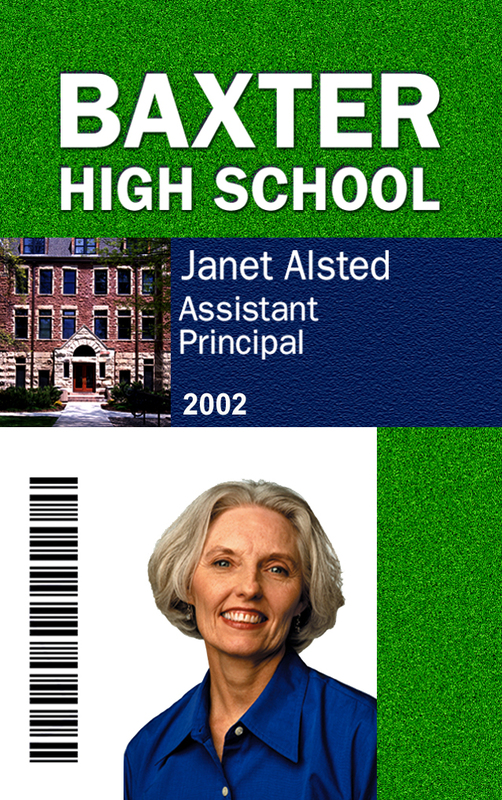 Larger corporations and higher educational facilities often incorporate a number of functions into their id card. Once the service company is aware of the card purpose, the id card company will need to begin collecting information and needed items to begin the badge design process. The badge design will need to incorporate items required on the badge. Some of these may be the organizational logo, what types of text or bar codes are needed, if a picture is needed and other specific requirements. When the id card design is finished and approved, specific card holder information and photos are imported into the badge design for individual card production. Our badge design specialists can assist you with your custom id card requirements and provide pricing for your id card needs. Contact them toll free at 888-485-4696. 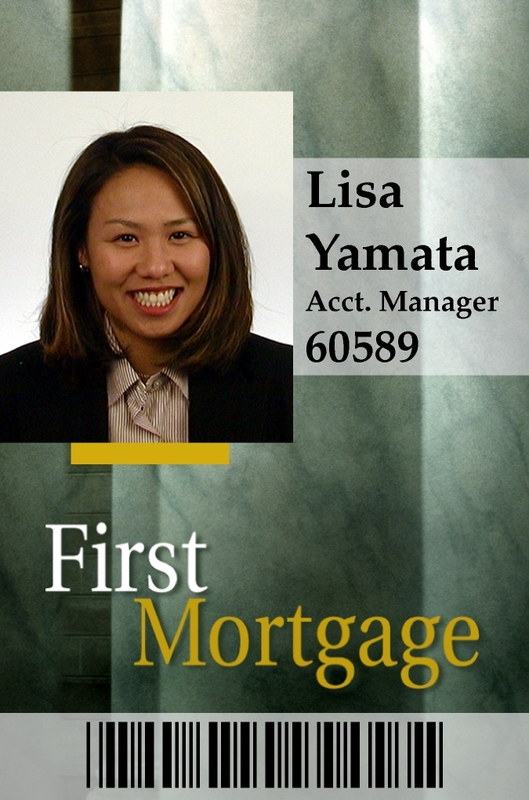 This entry was posted in Custom ID Cards and tagged Add new tag, Custom ID Cards, identification card on July 8, 2008 by SafeCard ID Team. There are hassles with creating id cards in house. From picking out the correct system that will incorporate all of the functions needed for your badge specifications to laying out the design of the card that will meet the expections of the boss. Sometimes, the job of printing id cards is easier to outsource to a professional id card company. Companies that design id cards have had experience in various types of badge requirements. They understand the workings of the badge systems and can provide a custom card that will meet the current and proposed future needs of the organization. Allowing a company to complete the badges means that system upgrades for future badge requirements are handled by the id card company and no future worries about system upgrade requirements are necessary. Custom ID card designers listen carefully to the needs of the client and ask questions needed to make sure that the card being designed will meet the application intended. The designers import the information provided and provide proofs for the client so that the badge result is clear prior to id card making. Production staff carry out the process of making badges with the information provided. The badges may range from a simple black and white single side badge to a complex dual sided badge with encoded information. 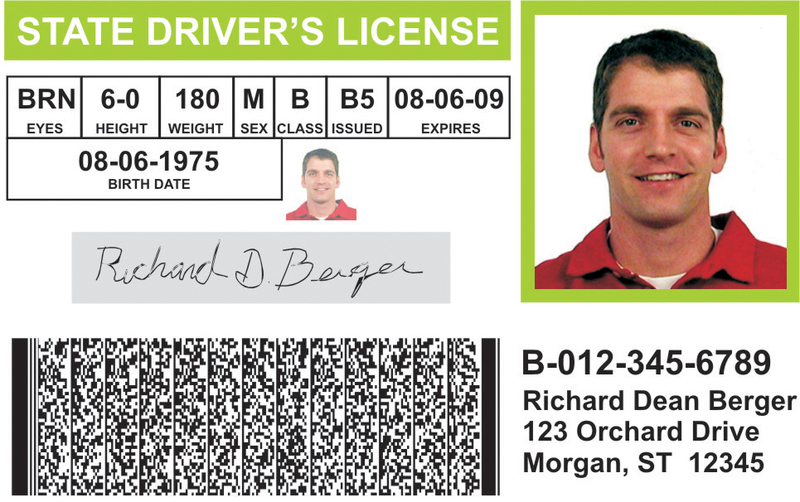 A photo id service bureau puts the ability to produce photo ID cards in the hands of all organizations and contributes to more effective security systems. 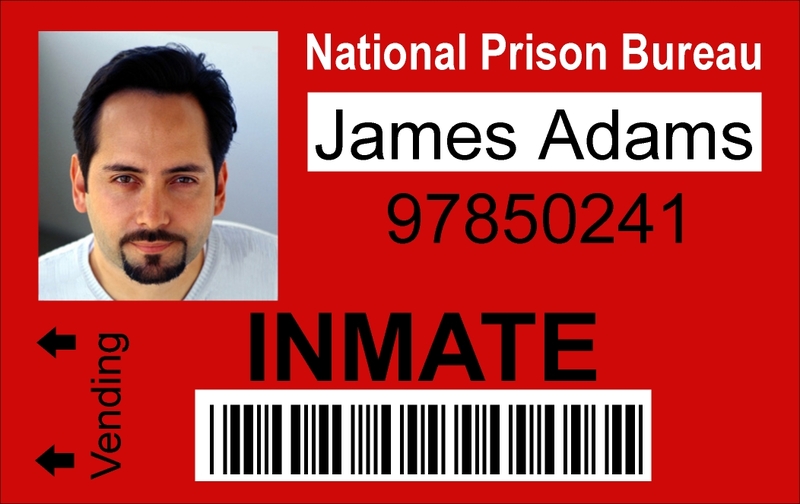 For specific information about how the photo id card service bureau at Safe-Card ID can assist you with your custom name badge needs, contact us at 888-485-4696. 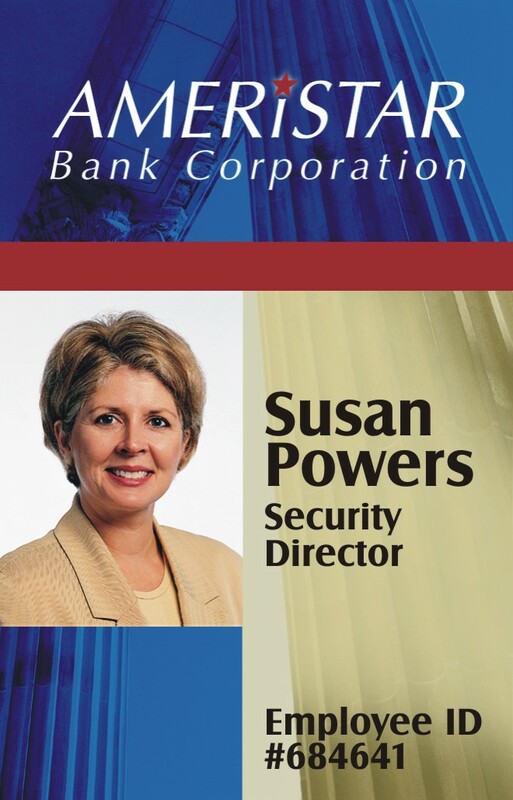 This entry was posted in Custom ID Cards and tagged custom name badge, id card service, id cards, photo id, photo id card services on June 27, 2008 by SafeCard ID Team.